Today World Cancer Research Fund and the American Institute for Cancer Research have revealed that eating more wholegrains such as brown rice or whole-wheat bread can reduce your risk of bowel cancer. It was found, for the first time, that eating three servings (90g) of wholegrains a day decreases the risk of bowel cancer by 17 per cent. This adds to previous evidence showing that eating foods containing fibre can stack the odds against bowel cancer. It was also found that people who are more physically active have a lower risk of bowel cancer compared to those who do very little physical activity. “This study provides further evidence that it is possible to stack the odds against bowel cancer. The disease is the UK’s fourth most common cancer but making simple changes to diet and lifestyle could help change this. 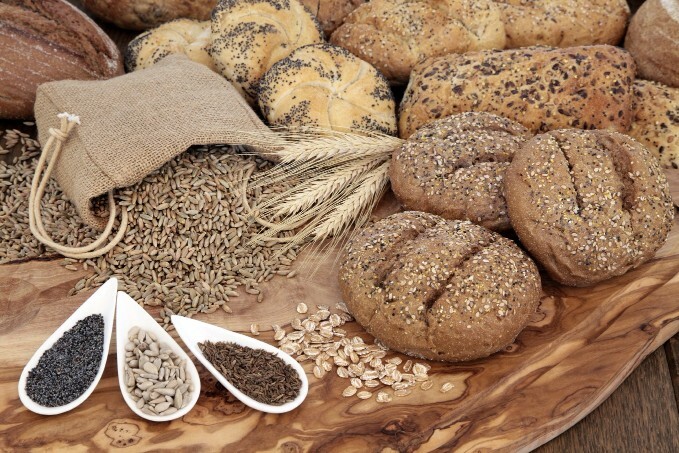 “Increasing your intake of fibre from wholegrains, keeping to a healthy weight, being more physical active, cutting down on alcohol and stopping smoking could reduce your bowel cancer risk as well as having a positive impact on your overall health."